POP Goes Wild Archives - POP GOES THE WEEK!! 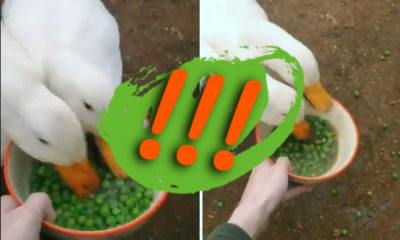 I've never seen ducks eat peas before, but now that I know, I would never get in their way. 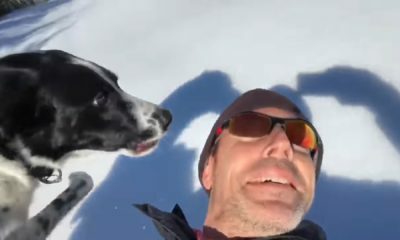 LOL FUNNY VIDEO! Need to relax? This guy has the answer! The best way to decompress is right here. Get ready for a good laugh! For more fun, follow @BrianBalthazar on twitter! Sure, he's a horrible piano player, but you can't deny that Peter the elephant is feeling the music, even bobbing his head to the beat! Off the coast of Sao Paulo, Brazil. boaters find a baby dolphin struggling in a plastic bag. Watch what happens. 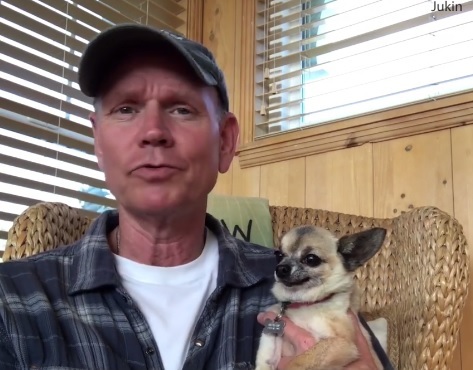 Once again, a dog that insists on holding hands with its owner has gone viral. It's a cuteness overload.